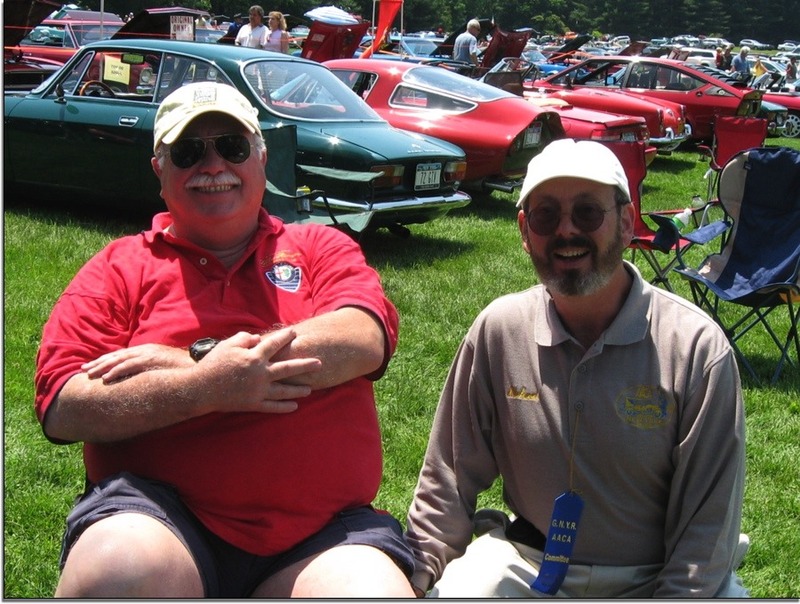 Sunday June 7th the NY region of the AACA hosted one of the largest auto shows on Long Island. 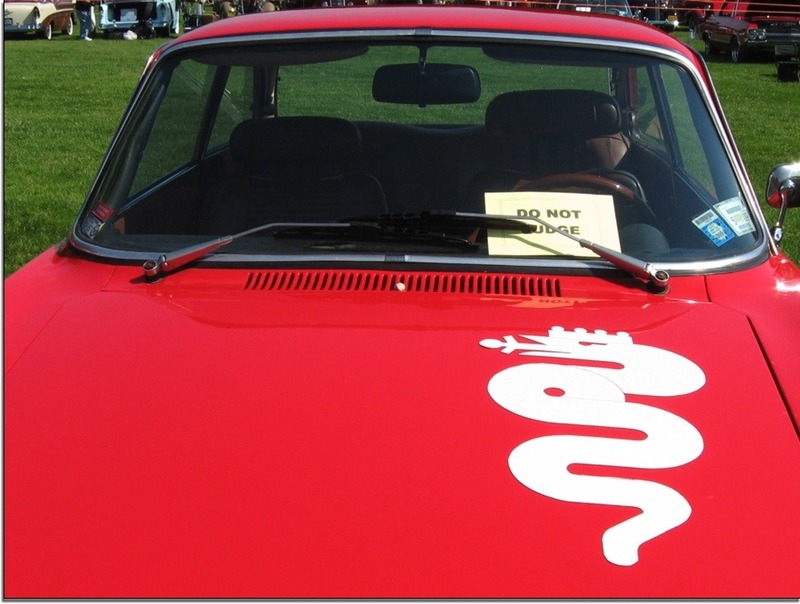 A wide variety of classic and antique autos, trucks were on hand along with the New York Alfa Romeo Owners Club. The weather was perfect and so were all the Italian Machines. 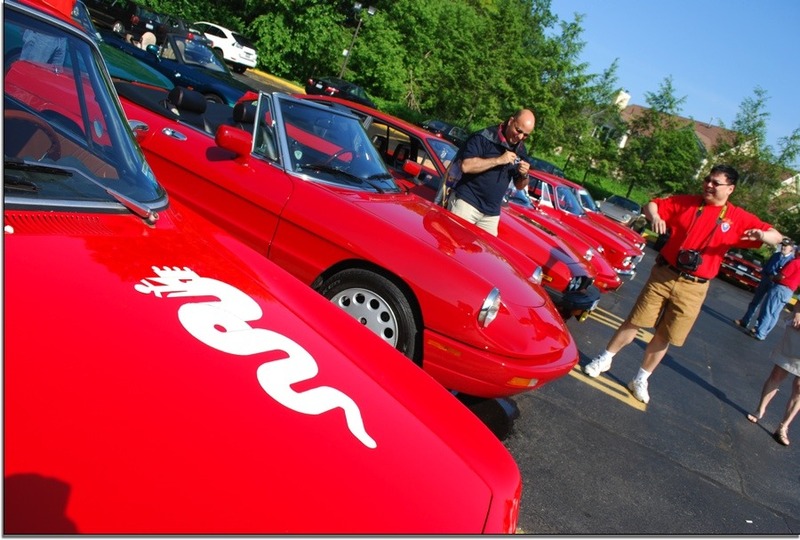 We look forward to this event next year as Alfa Romeo will be the featured Marque.